Women in Fiji, are increasingly moving away from traditionally defined areas of fisheries partici­pation and are taking on commercial and post-harvest activities, and setting up small-scale businesses. 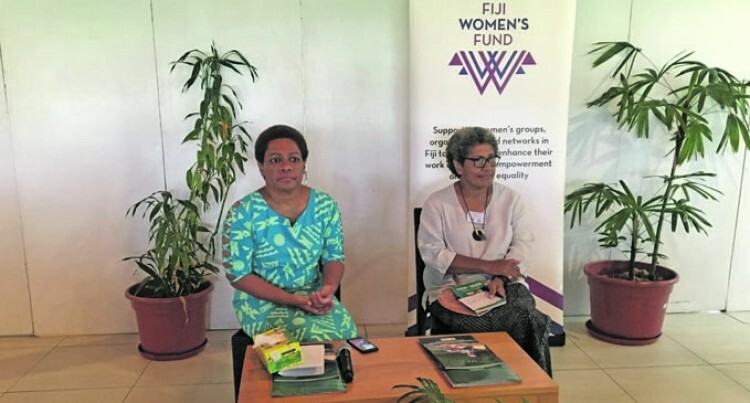 This was highlighted by the Minister for Women, Children and Poverty Alleviation Mereseini Vuniwaqa at the Women in Fish­eries Forum at Paradiso Bistro in Suva yes­terday. Ms Vuniwaqa said it was a common sight at any of the local municipal and roadside markets to see women engaging in seafood marketing activities, where they sell their products to a wide range of consumers for domestic and commercial use. “Women fishers are still expected to fulfill their traditional duties and obligations, ob­viously because of the lack of recognition of their trade as a form of economic activ­ity, while having to keep up with modern market economy demands,” the minister said. “It is important to understand the gender dimensions of fisheries as women make enormous contributions to fisheries and aquaculture supply chains that are almost unrecognised. Ms Vuniwaqa said that Government also supported the industry in the diversifica­tion of export markets, trade facilitation, product research and development, condu­cive fiscal and tax environment and infra­structure. “The challenge at hand is creating equal opportunities for men and women who are employed formally and informally in this industry,” she said. “Government will provide equal opportu­nities for all, including the participation of women in education, leadership, and over­all economic development, and will contin­ue its strong efforts to eliminate violence against women.